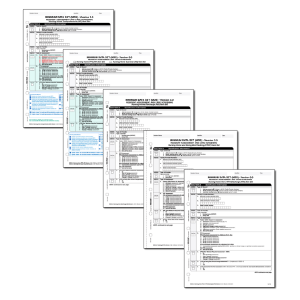 The MDS 3.0 v1.16.1 has been released and became effective October 1, 2018. 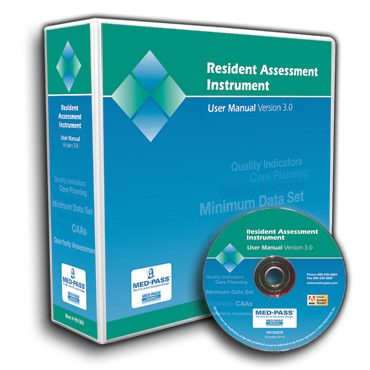 This version of the RAI User’s manual is best suited for the MDS Coordinator and other members of the interdisciplinary team who need to reference this information on a regular basis. 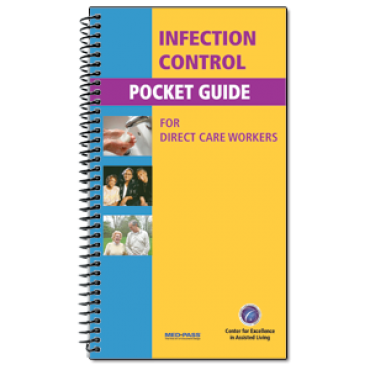 Rich in reference features, this manual is ideal for the MDS Coordinator or anyone else heavily involved in the MDS process. 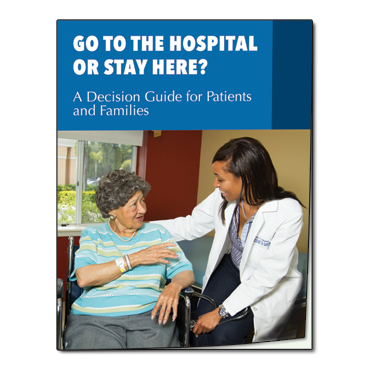 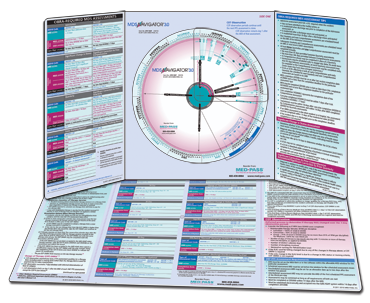 If MDS Coordinators had the time to "design" their own manual, this would be it! 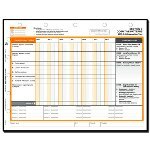 Save money with this economical version of the RAI User’s Manual that includes a three-ring binder that allows users to easily insert updates they create themselves when clarifications/changes are released. 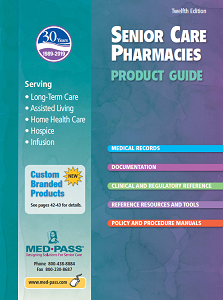 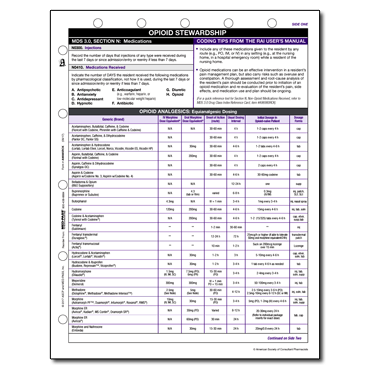 Use to quickly determine a particular medication's drug class when filling out section N of the MDS 3.0. 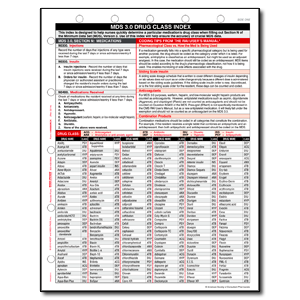 This reference card provides crucial at-a-glance reference information to nurses regarding Section N of the MDS 3.0. 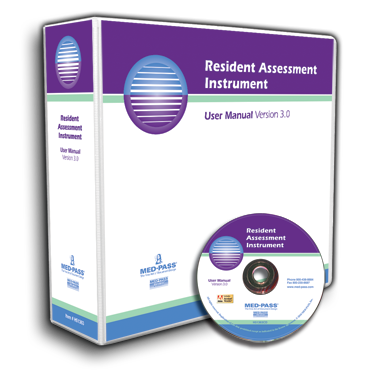 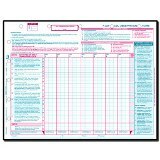 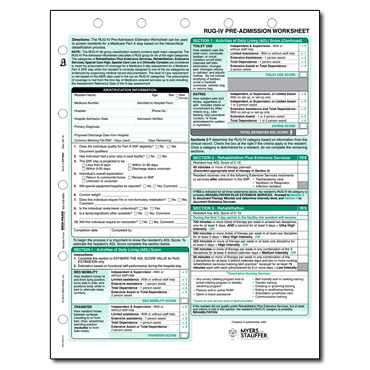 Great tool for learning RUG-IV basics and worksheet to review a resident's reimbursement potential. 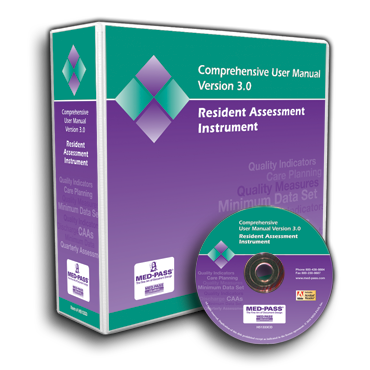 Created to help responsible staff navigate the maze of OBRA and Medicare required MDS assessments. 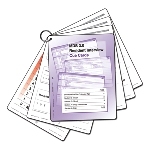 Now incorporates the new Part A PPS Discharge Item Set. 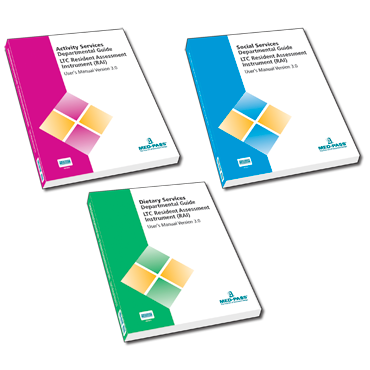 Sign-up for MDS 3.0 news and product updates - click here.